Sadly waving goodbye to the festival season, and summer, for that matter. This three-litre beauty was spotted in the glamping quarters at Electric Fields over the weekend. 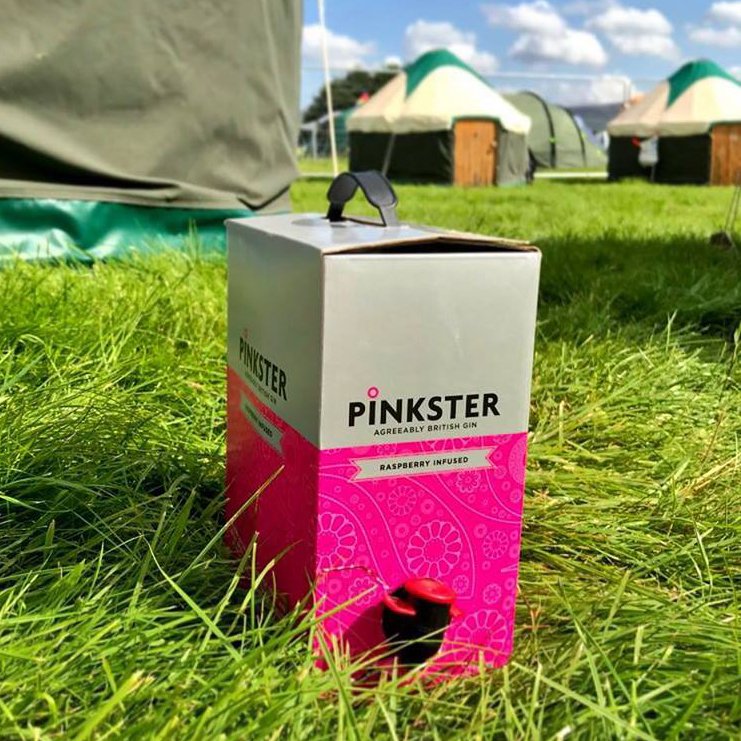 Holding over 100 serves, Pinkster on Tap is just the ticket for anywhere with a ‘no-glass policy’.